To learn how to participate effectively in both face to face and virtual teams as a leader, as a team member and as a facilitator. Identify the obstacles to the effective use of Interpersonal Skills. Build an effective technique to Interpersonal skills and Team bonding. Know the benefits of effective Interpersonal skills for enhancing team effectiveness. 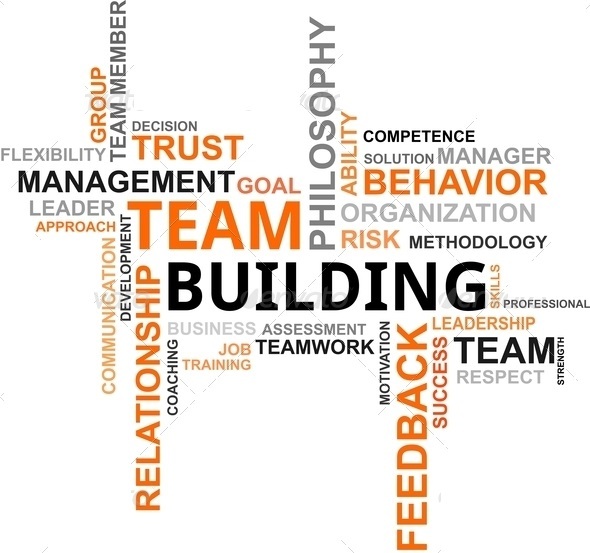 Importance of Interpersonal relations and Team bonding to achieve Organizational Goal.